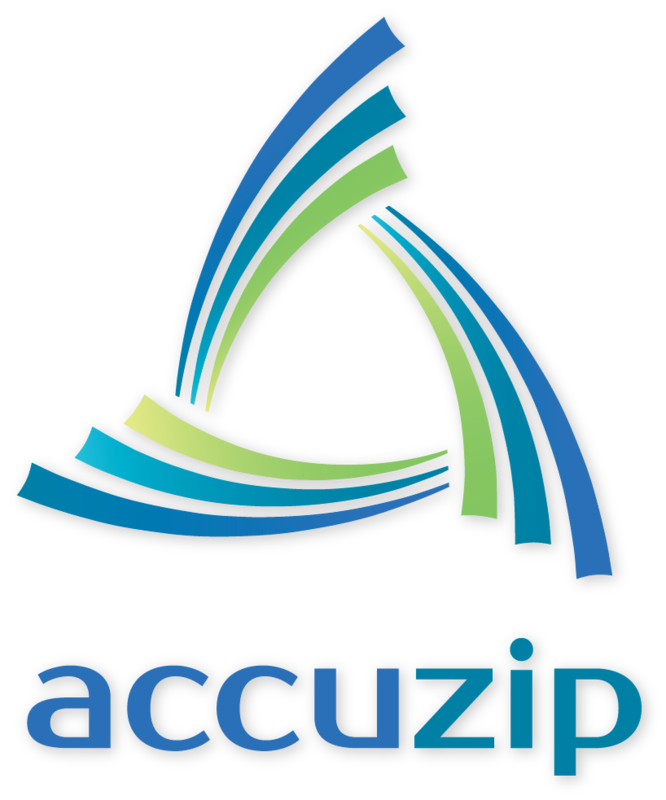 Atascadero, CA, March 30, 2016	(Newswire.com) - AccuZIP, Inc. today again announced that they will be participating in the now SOLD OUT Vendor Forum as part of Xploration® 16 being held April 5-7, at the Caribe Royale Orlando in Orlando, Florida. Attendees can still register for the event. Xplor’s annual conference event will be held at the Caribe Royale Orlando and will feature 55+ educational sessions with focus on “real world examples and case studies” presented by end users, industry analysts, industry consultants and Xplor vendor partners. AccuZIP, Inc. National Postal Affairs Director and Partnership Liaison Officer Mark Rheaume will be presenting one of these educational sessions. Mark’s session is entitled “Direct Mail and the Future of Marketing Strategies”. Put this presentation on your calendars now! The presentation is scheduled for Wednesday, April 6, 2016 from 2:00-2:50 PM. AccuZIP is proud to have Mark deliver this presentation and very proud to support Xplor as a vendor partner. The three day event is a perfect blend of educational sessions, panel discussions, general sessions and networking events. The Vendor Forum will feature the industry’s best solution providers, including AccuZIP, Inc. at booth number 8. Registration to the two-and-a-half day event includes access to all Xploration® 16’s 55+ educational sessions, including panels, three keynotes, general sessions, two evening networking events, and two lunches. AccuZIP, Inc., a national software company based in Atascadero, CA, provides feature rich solutions to manage Contact Data Quality, Address Hygiene, USPS Postal Presorting and Compliance and Mail Tracking and Reporting. Our solutions are designed to be utilized across many industry verticals to streamline, standardize and simplify processes associated with data entry, data management and multi-channel communications. AccuZIP products and services make it easier for businesses to get their message out to the right people at the right location when they need to most. Now in our third decade of doing business, the company has built an outstanding reputation for value, service and innovation.